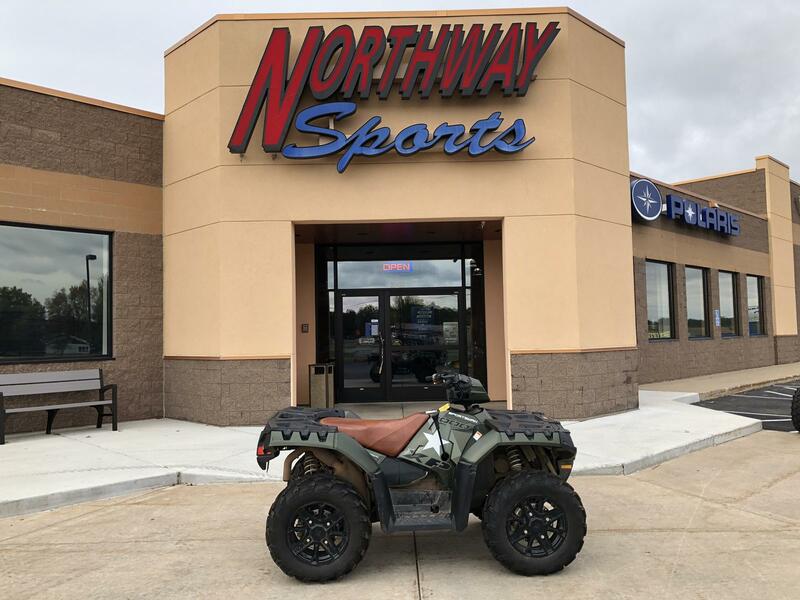 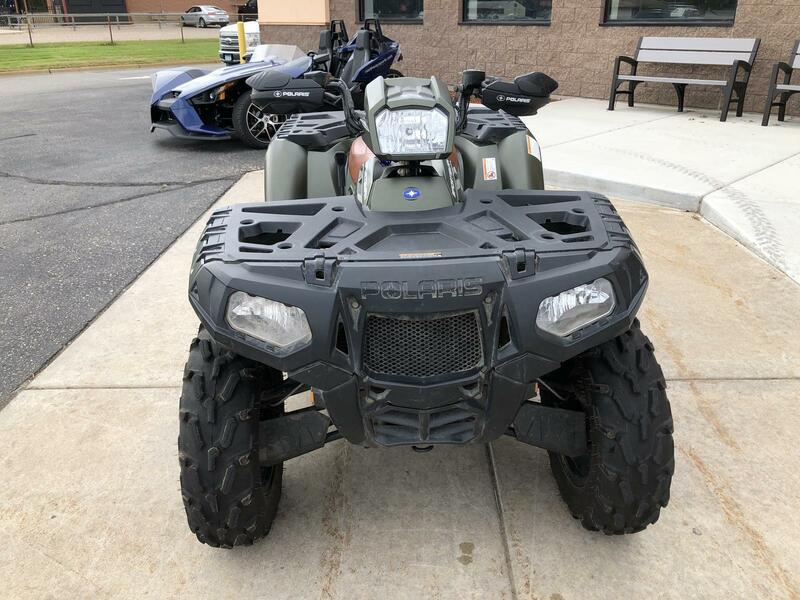 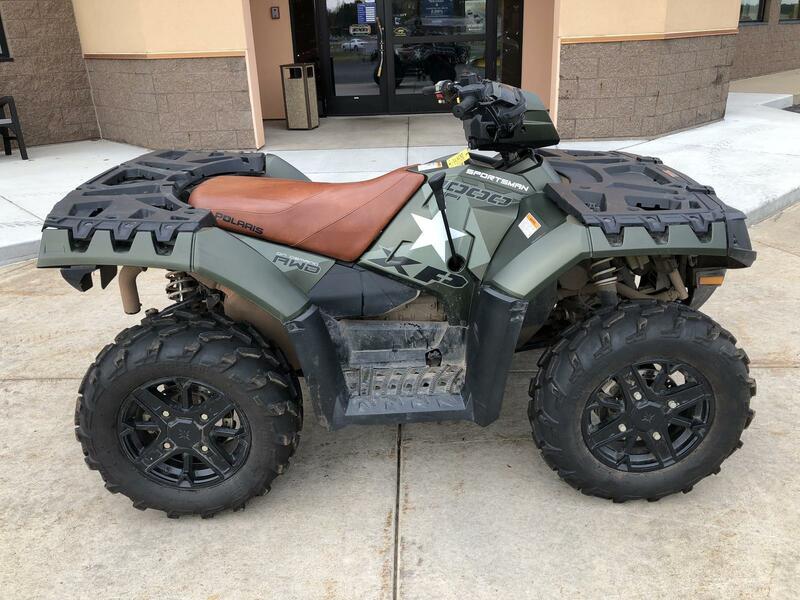 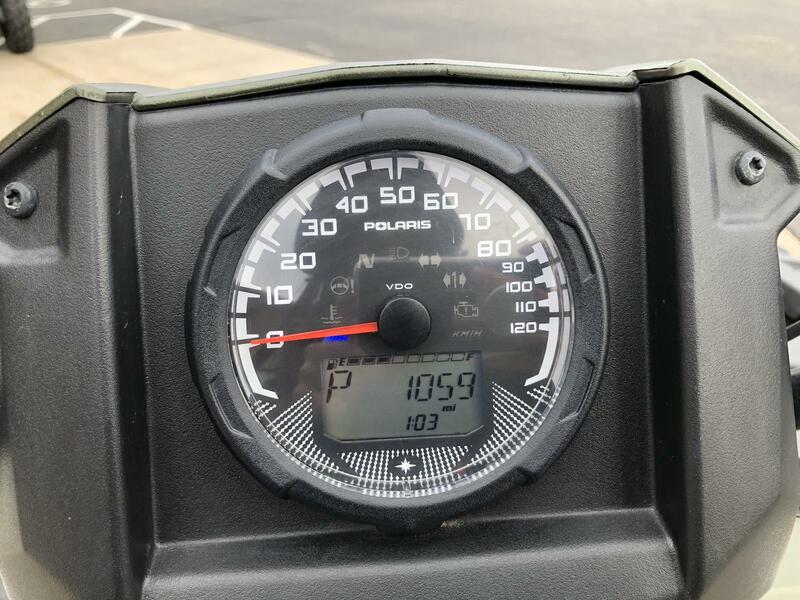 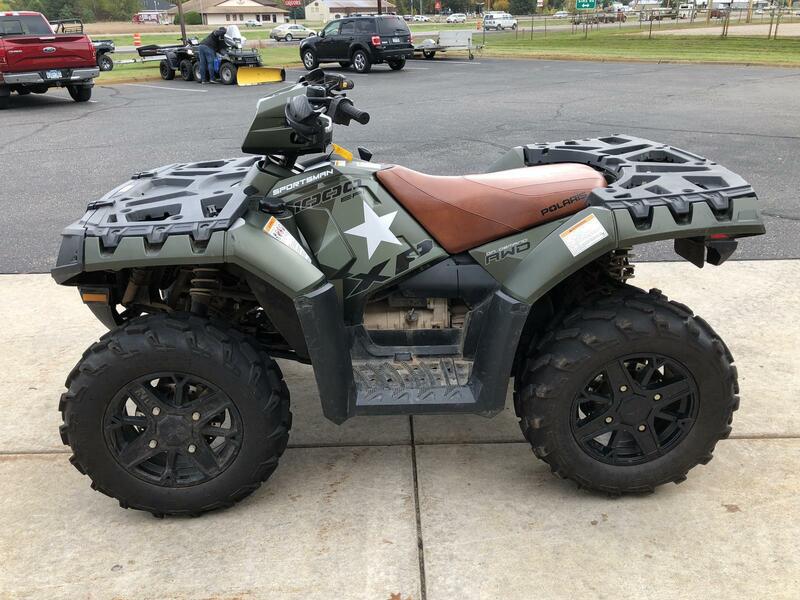 Used 2016 Polaris Sportsman XP 1000 in "excellent" condition with 1,05x miles. 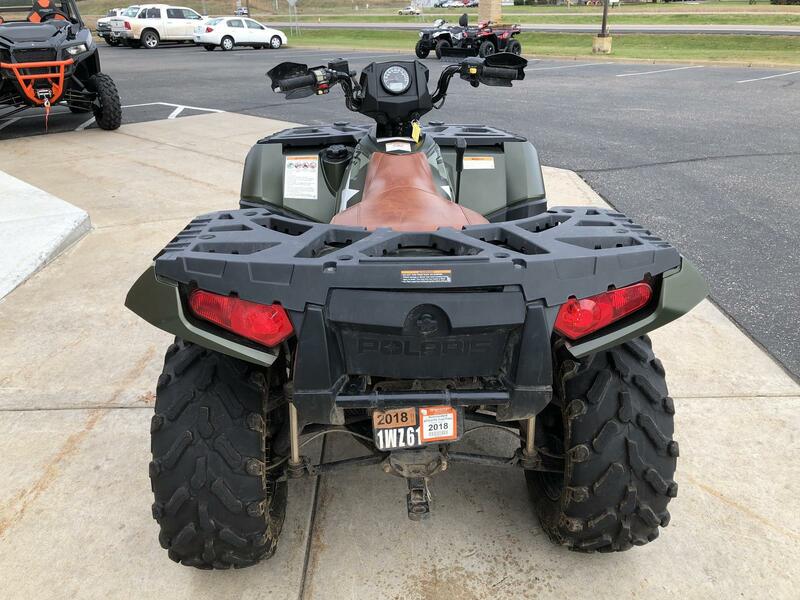 Extras include Polaris handguards. 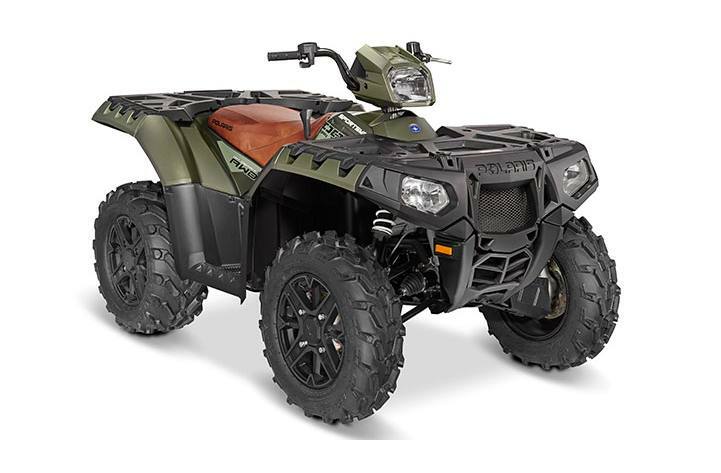 Unit is covered under Extended Service Contract until September 2021.